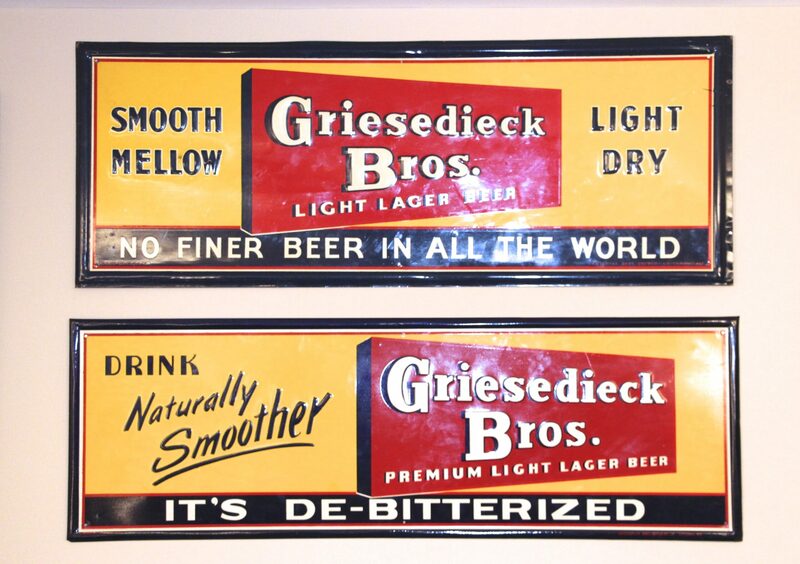 Griesedieck Bros. Tin Signs, St. Louis, MO. 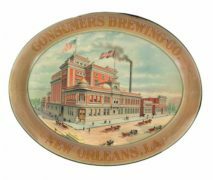 This brewery was in business for many years and was originally called the Griesedieck National Brewery in Saint Louis Missouri. 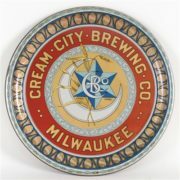 The Griesedieck family was involved in multiple breweries in St Louis and in Belleville and East St. Louis, Illinois also at one time or another. 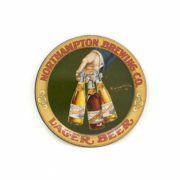 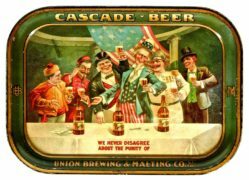 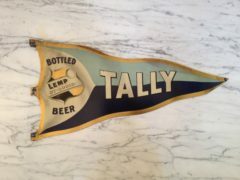 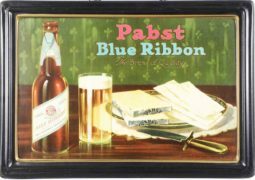 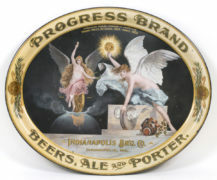 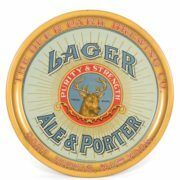 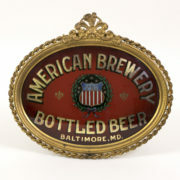 The family business ran from the late 1800s Pre-Prohibition era and again after prohibition until the 1950s before they were eventually bought out. 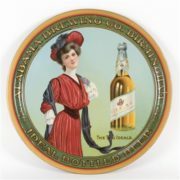 For many years the Griesedieck brothers beer was the advertising sponsor of the St. Louis Cardinals baseball team, and they the beer was so popular it outsold Anheuser Busch and their flagship Budweiser brand in the Saint Louis market.